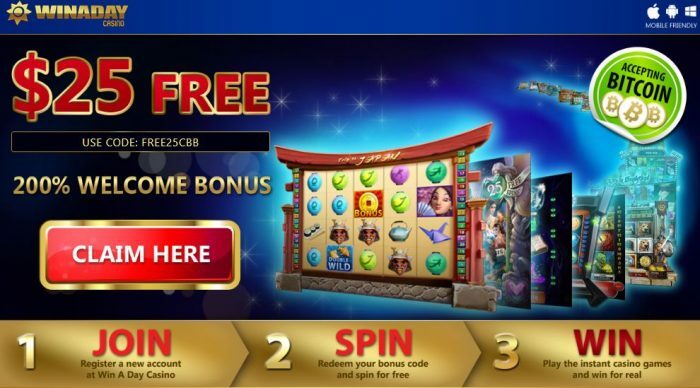 Christmas riches and rewards are in abundance with the spectacular slot game Real Time Gaming, Naughty or Nice III. Prepare to venture into Santa’s grotto where fortunes of the North Pole await to be uncovered. 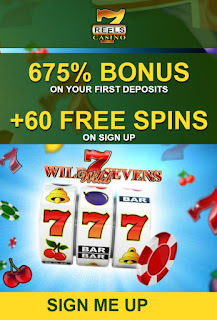 Fantastic winning combos, free games and jackpots can all be found with this spectacular new addition. 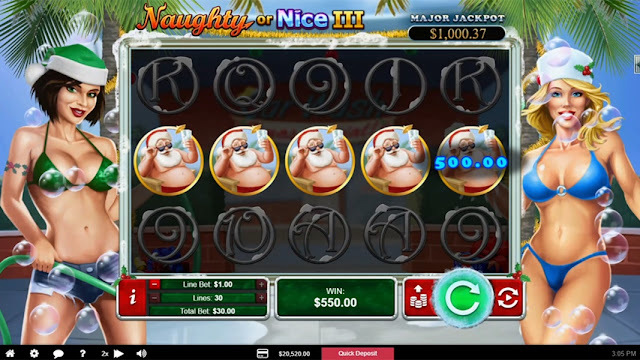 Naughty or Nice III is 5-reel, 30 fixed paylines slot game, which features rewarding substitutes, scatters and the chance to earn one of 2 jackpots. Both the Naughty Girl and Nice Girl are the substitute symbols and as well as the scatters. The appearance of three or more scatters rewards 7 free games. The Lucky Feature trigger may trigger at the end of any normal game and award an extra 5-10 free games. The appearance of the Naughty or Nice Girl III during free games will double wins. There are 2 jackpots: a Major or a progressive jackpot. The Naughty Girl or Nice Girl substitutes all other symbols except for scatters. All symbols pay Left to Right, and the top award is 500 times the bet per line. 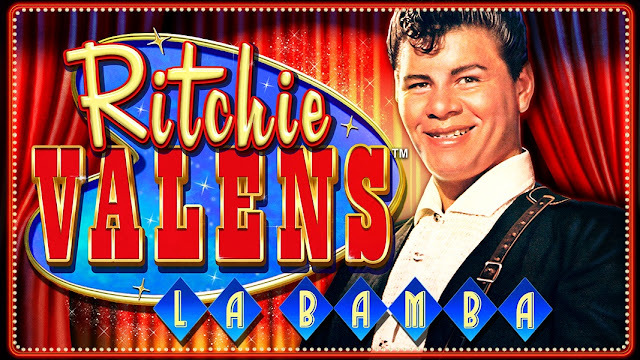 Get ready to fill your stockings with Christmas riches!